Thomas Schmitt Private Collection Rieslings are imported by Schmitt Sohne, Inc., America’s leading importer of Riesling. Riesling is the world’s most food-friendly white wine and experts agree the best Rieslings in the world come from Germany. 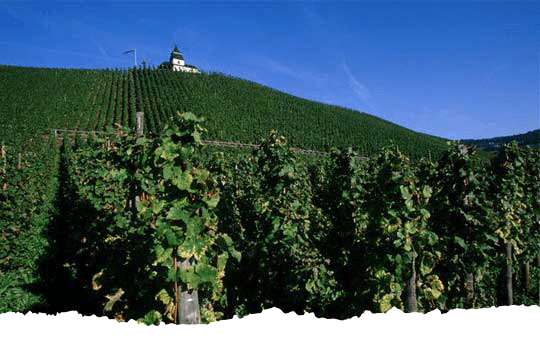 At Schmitt Sohne, we have authentic German Rieslings and Riesling blends to suit every taste and budget. Our brands range from serious and traditional to friendly, fun and whimsical. Whatever your taste, Schmitt Sohne has a wine you’ll love.